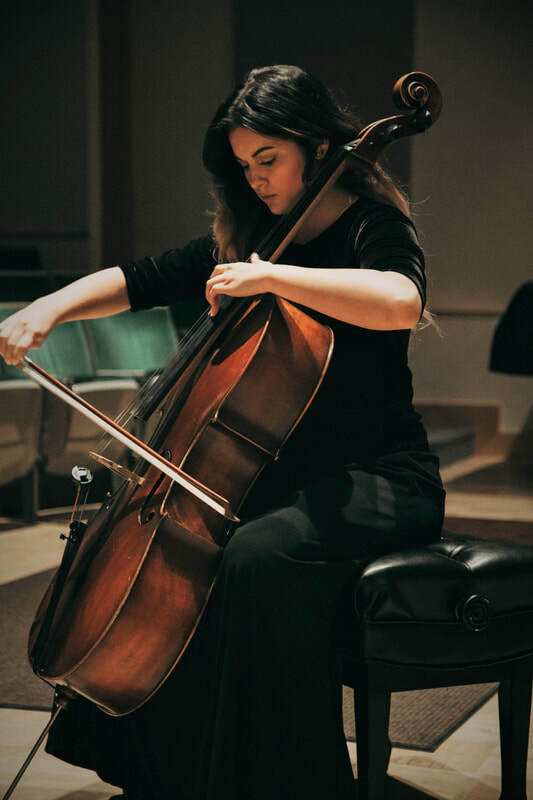 Daphne O'Rullian began playing the cello at the age of five with Carey Cheney for 10 years under the Suzuki Method and studied under Dr. Viktor Uzur at Weber State University for 3 years. Daphne was a full-tuition scholarship recipient while attending there. She enjoys many opportunities to perform and play the cello throughout the community. Daphne has played with the Utah Youth Symphony Orchestra, Salt Lake Pops Studio Orchestra, Veloce Quartet and was a full-scholarship recipient in the Gifted Music School in High School. During the summer months Daphne attends music camps and festivals. At the Weber State ASTA String Festival she has placed with Best Bach Piece and Honorable Mention. Daphne is currently accepting students in her full time studio at this time.